Like most Pre-K kids, my class loves a certain book about a cat and his colorful shoes. 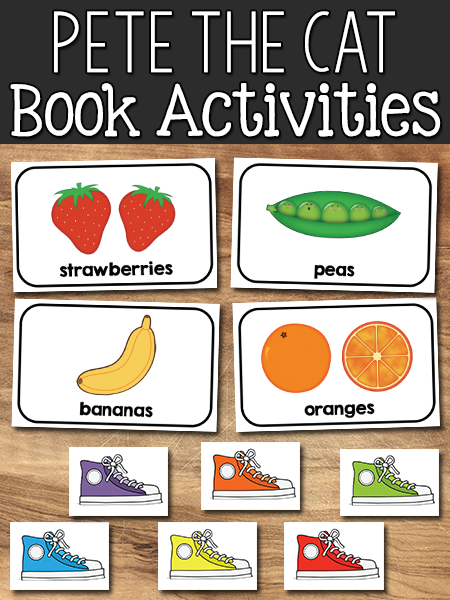 I made these cards that can be used as a book connection activity for Pete the Cat: I Love My White Shoes (but they can also be used as a stand alone activity, without the book ). 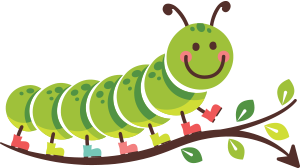 Below you will find a button to download the printables, the activity directions, and some links to more activities. Give each child a set of small colored shoe cards. Show them one of the picture cards and ask them which color it would turn the shoes. Have children find the shoe color card and hold it up. You could also play this as a color bingo game (where everyone wins). Have children place their set of shoe color cards face up on the table in front on them. Pick out one picture card of each color. As you show each card, have children flip the shoe color card over face down. Play until all of the colors are face down. These can also be used as a large group (a.k.a. circle time) activity by using the larger set of shoe color cards. Pass out the shoe color cards to children in the class (print multiple sets so that each child has one). Hold up a picture card (e.g. 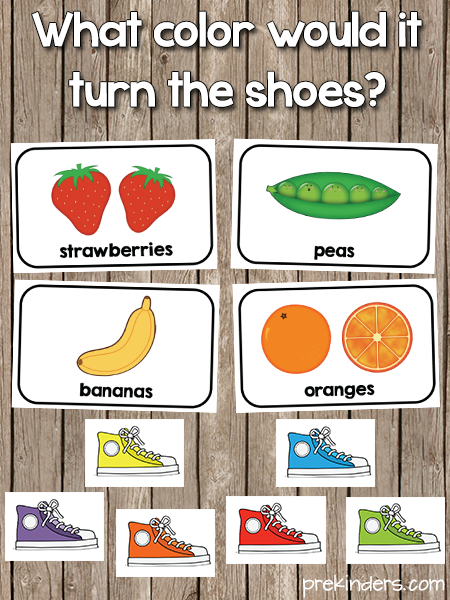 tomatoes) and ask “What color would [tomatoes] turn your shoes?” Ask the children who are holding the red shoe color cards to stand. Thank you so much! Next week we are doing Pete the cat and this is perfect! I also teach PreK in GA. I really wanted to download the pictures and colored shoes, but for some reason my printer did not print them. I was able to print the other links OK. 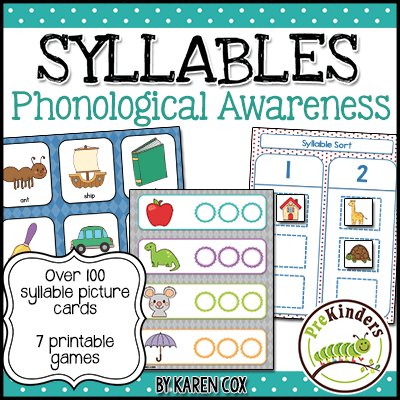 I love these wonderful ideas for the pre-k students. Pete the Cat (Eric Litwin) will be at SDE’s Conference for GA PreK Teachers in Atlanta on Dec 2-3, 2013! Thanks for sharing, Melissa! I will add that to the post above. It would be awesome to see Eric Litwin in person! Hi! Karen I know it’s awhile ago, but my theme is the PETS and I would like to do this craft with my class. I don’t know if you have the template, I missed it probably I will appreciate if you can e-mail it to me. Also big,big thank you Karen, about everything you doing for us. You cannot believe how it’s help. BYE! Hi, the printable is right here on this post. All you need to do is click the green button that says “Download”. this is fabulous and I have been having difficulty printing. I have tried various ways and haven’t been successful. any suggestions?